hd00:12Aids Awareness. Close-up of man hands holding red AIDS awareness ribbon. 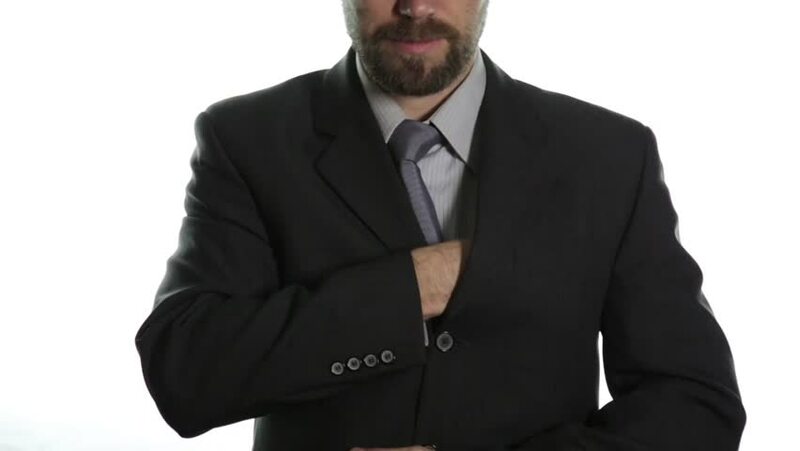 4k00:07Close up of the businessman in suit and tie giving his thumb down while standing on the white background.